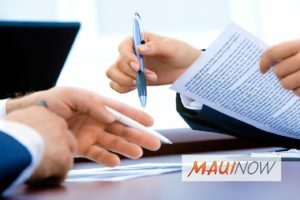 Maui Now : Ask the Mayor: How Can Businesses Operate Without a Certificate of Occupancy? Ask the Mayor: How Can Businesses Operate Without a Certificate of Occupancy? Q: How is it that businesses can operate without a certificate of occupancy… and continue to do so for years on end, without the county shutting them down? A: Obtaining a Certificate of Occupancy is very important and depending on what kind of business is occupying the space, it could need approvals from multiple government agencies—from the Department of Water Supply, the fire department, state Department of Health and so on. If you have a specific business in mind, I suggest you file a Request for Service online and someone will look into the establishments in question. Keep in mind that if the previous business had a Certificate of Occupancy and the new business is similar to the old one, a new certificate is not needed. 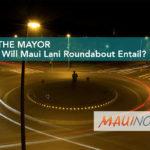 Ask the Mayor: What Will Maui Lani Roundabout Entail? 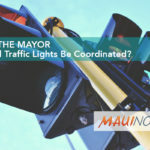 Ask the Mayor: Could Traffic Lights Be Coordinated? 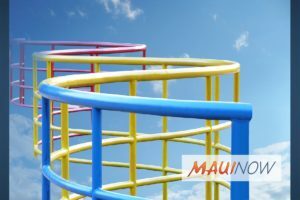 Ask the Mayor: Will New Sports Complex Have a Jungle Gym? 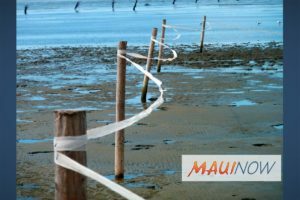 Ask the Mayor: What Can be Done About the Wailuku DWS Facility? Ask the Mayor: How Do I Get Permit to Build in Flood Zone?